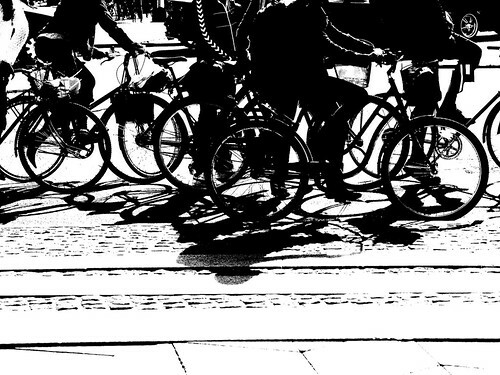 Copencycle, originally uploaded by [Zakkaliciousness]. And it wasn't even rush hour on the bike paths. This stretch is one of the busiest in the city. Over 20,000 cyclists every day.